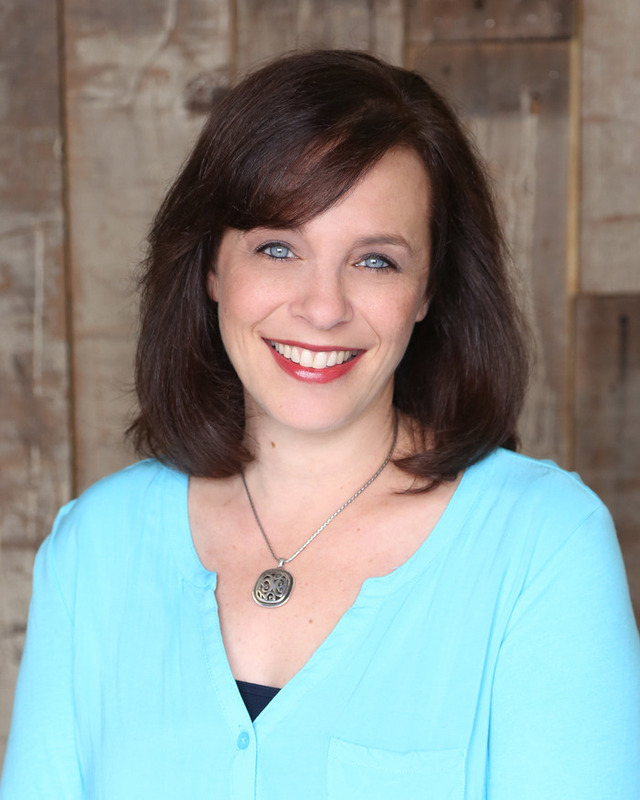 1) The main character, Hank Kirby, is actually named for fellow YA author Jessi Kirby. When I was looking for the perfect last name for my main character, I took to Facebook and scoured my friends list. Kirby fit perfectly, and was a fitting choice since Jessi has been such an influential part of my writing career. Aside from being one of the nicest people on the planet and my stumbling upon her book MOONGLASS, which hit me when I needed it most, she also helped refer me to my now-agent (not once but twice!). 2) Though Hank rides a bike, I have only ridden one once in my life. I was not very good at it. Needless to say, my husband had to teach both our kids. 3) The book originally had a completely different ending. There is a line where Hank is talking with his friend Nick about Kyle Jonas, a guy at school who makes his life a living hell. Nick tells him that his father has a friend who owns a fish market and suggests that he dump fish in Kyle’s car. I thought the image was hilarious, but then, when I watched the trailer for the movie adaptation of John Green’s PAPER TOWNS I realized why: because there it was as part of that story. I chalk it up to great minds think alike and immediately set to work on an alternative ending. While John Green comparisons are a writer’s dream, plagiarizing him is not. 4) The How High burger is a real thing, though I have no idea if they put people’s pictures up on the wall after they finish one. My son told me about a place near campus when he was at UC Santa Barbara that sold them called the IV Deli Mart, and it just seemed to fit the story perfectly, so I had to go back in and pepper the manuscript with places where it would be mentioned so that it would all come together at the end in a natural way. 5) As I wrote Hank’s voice, I was heavily influenced by the voice Andrew Smith created for his character Ryan Dean in WINGER and also Tim Tharp’s Sutter Keely in THE SPECTACULAR NOW. They were both such rich characters whose voices jumped off the page to me and felt very real and relatable. 6) The book went through three title and two cover changes before publication. Originally it was titled “Hank Kirby” but that sounded like a middle grade novel and told the reader absolutely zero about what was between the pages. When it sold, it was called “Rebel Without A Clue” but the publisher feared teens might not get the Rebel Without A Cause reference. Ultimately, my editor and I came up with “My Kind Of Crazy” together. The original cover featured Hank standing in front of a house, his face obscured by a giant heart made of sparklers in the center of the cover. It was gorgeous, but the consensus felt it would pigeonhole the book as a teen romance (which it has elements of but is not the meat of the story) and limit the audience by turning away potential male readers as a result. The designers dug back in and came up with the current gorgeous cover that fits the story so much better. 7) As soon as I started writing the book, I knew immediately it felt like it needed to be set in Massachusetts’ South Coast. I went to college in Boston (Yay Boston University! Go Terriers!) and met my husband there, who is from the New Bedford area. I spent a lot of time there in the summer between our junior and senior year, and the setting stayed with me. It’s a diverse stretch of towns about an hour outside of Boston that is a mix of older, wealthier quaint New England towns bordering on blue collar ones where people are struggling day to day to make ends meet. 8) In the opener when Hank nearly sets Amanda’s house on fire by writing “prom” in sparklers on her lawn, we had to make a major tweak in revision. It turns out (thankfully!) that my editor’s husband is a volunteer firefighter, and he said it would be next to impossible for the sparklers to ignite the grass and tree unless they were planted in something flammable. Hence, the sparklers were subsequently planted instead in a patch of pine tree mulch under the tree. Pine trees produce turpentine, which is highly flammable and thus allowed the perfect solution to the quandary of how to make Hank’s promposal fail in an epic way! Brittany: Thank you, Robin, for sharing with us! Check out the 2016 Debut Authors Bash Schedule! This book is amazing and these behind the scene details are so interesting! Great post! Adding this to my TBR. I can't wait for you to read this one, it's really great and hilarious!! 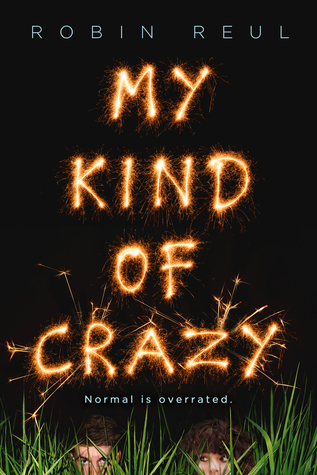 I love reading about upcoming authors and 'My Kind of Crazy" sounds fantastic!